We are always working with seasonal menu items while making sure to keep those breakfast staples. Our breakfast menu is constantly growing, to reflect what is seasonally readily available. Follow our daily specials and updates on Facebook and Instagram. We always use organic eggs from Queen Bee Farms and all of our meats and proteins are organic, antibiotic and hormone free. See our list of vendors. Blueberries help rid off harmful radicals from the body and great source of fiber. These greens will give your body the calm and centering boost it needs as well as the digestive system. SC peaches, ginger, and strawberries. Peaches are know to ward off obesity and cardiovascular diseases. Vitamin C stimulates the production of antibodies and white blood cells, which fight infection and protect the body against bacteria. 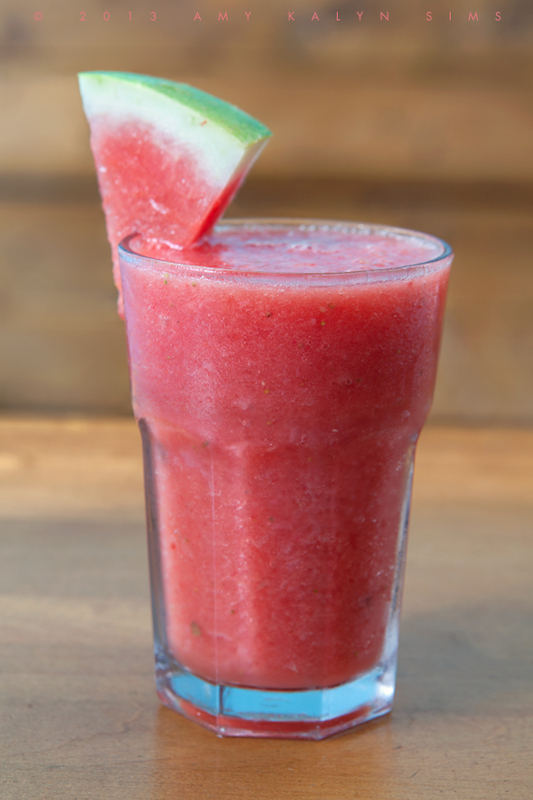 We have lots of Fresh Squeezed Juices and Smoothies to choose from. Depending on the season, we will utilize the produce that is readily available . Check for todays juice special. Waking Up – apple, kale, celery, spinach, ginger. These greens will give your body the calm and centering boost it needs as well as awakening the digestive system. Detox – beets, orange, apple, lemon, lime, ginger. This special blend assists our body’s cleansing process by aiding in eliminating toxins and is the perfect remedy to a night of indulgence. Immunity – carrot, apple, lemon, lime, ginger. Hydration – carrots, spinach, apple, celery. This juice is excellent at re-hydrating the skin from within, as well as being very rich in vitamins and minerals that will fight the common cold. Ginger Snap – strawberries, bananas, ginger and soy milk. Purple Passion – blueberries, bananas and apple juice. Mel’s Favorite – peanut butter, soy milk, honey and bananas. Strawberry Fields – strawberries, soy milk and honey. Very Berry – strawberries, blueberries, raspberries and cranberry juice. Add yogurt.